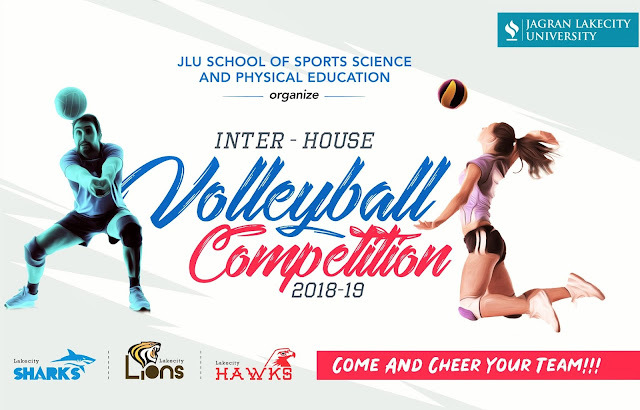 Somewhere behind the athlete, you've become, and the hours of practice and the coaches who have pushed you is a little kid who fell in love with the game and never looked back. 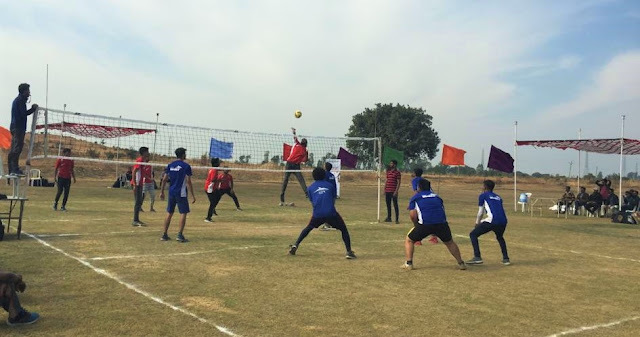 Play for that kid. 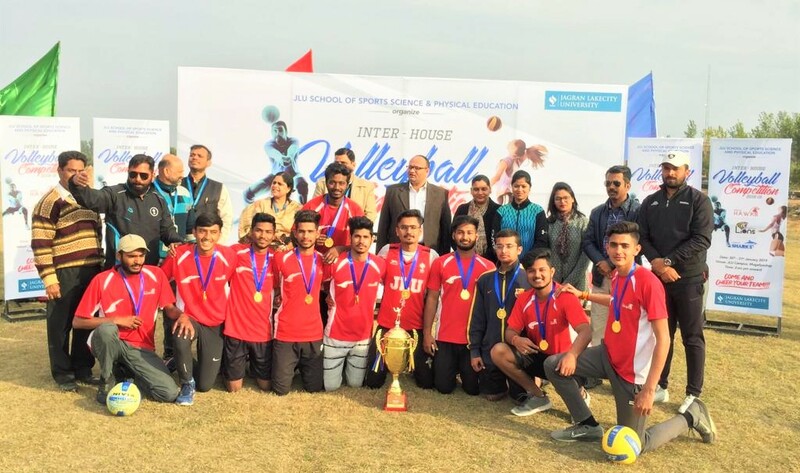 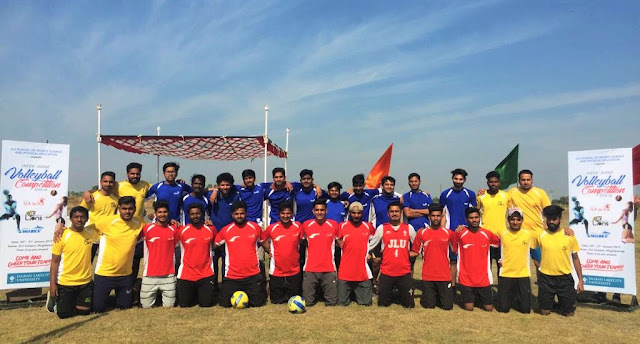 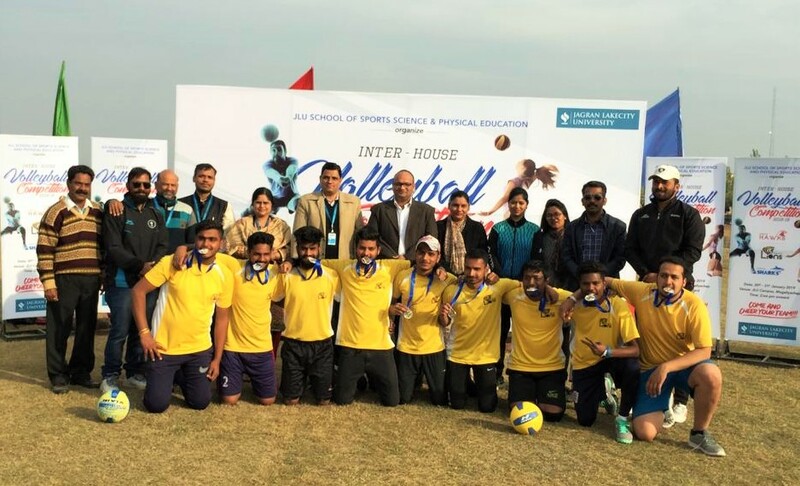 With tremendous zest and vigour, Jagran Lakecity University hosted an 'Inter-House Volleyball Competition' from 30th-31st January 2019 to stress on the importance of sports in students’ lives and how it can inculcate discipline for personality development. The Houses; Lakecity Lions, Lakecity Sharks, and Lakecity Hawks put in a remarkably robust performance to provide nail-biting entertainment and cutthroat tactics in a two-day event. 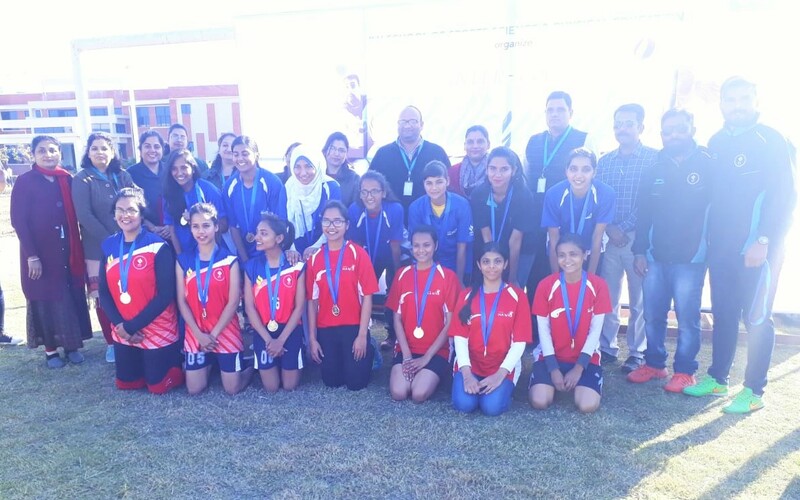 Played on a knock-out basis, 'Lakecity Hawks' emerged as ultimate victors in both Men & Women category held between all the three houses.